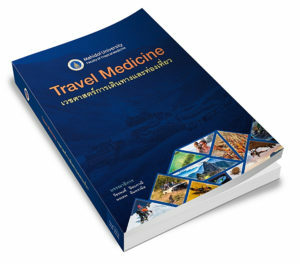 In the past, when travelers planed to visit tropical countries, their doctors would recommended antimalarial medication to prevent malaria if their destination were malaria risk area. So generally, the doctors had 2 options i.e. prescribe or not prescribe antimalarial prophylaxis depend the area. The concept of “Standby emergency treatment of malaria (SBET)” is relatively new. It is a good alternative in the low risk area of malaria. In that area, the chance for the traveler to actually get malaria while they travel is low or very low. So the benefit of antimalarial prophylaxis is minimum. Such as, if the estimate risk to get malaria in area A is equal to 1 in 10,000. If travelers take chemoprophylaxis, the risk may reduced to 1:100,000. Please be informed NO antimalarial prophylaxis is 100% effective. So the risk is never be zero. You’ll see, we could reduce the chance to get malaria from 1:10,000 to 1:100,000 when using chemoprophylaxis. But keep in mind that, if you use chemoprophylaxis, you may have some side-effects from malaria medication. Although most people are doing well with malaria medication, some may develop side effect which may be severe. That’s a risk also. 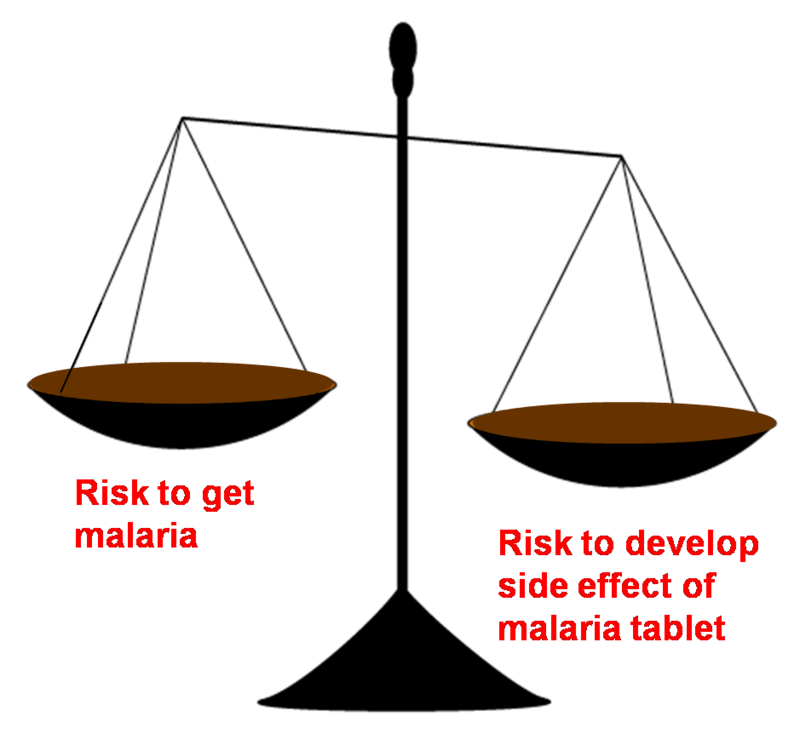 So we have to consider the risk to develop severe side-effect of antimalarial medication and the risk to get malaria. Benefit from medication should be outweigh their risk. For example, if you travel in high risk area such as Sub-Saharan Africa or Papau New Guinea, malaria risk is so high, so antimalarial prophylaxis is a good and reasonable option. But if the chance to get malaria is very low, what should we do. Here’s come the concept of Standby Emergency Treatment. Has been stayed in the malaria risk area for more than 1 week. Medical services not available within 12-24 hrs.